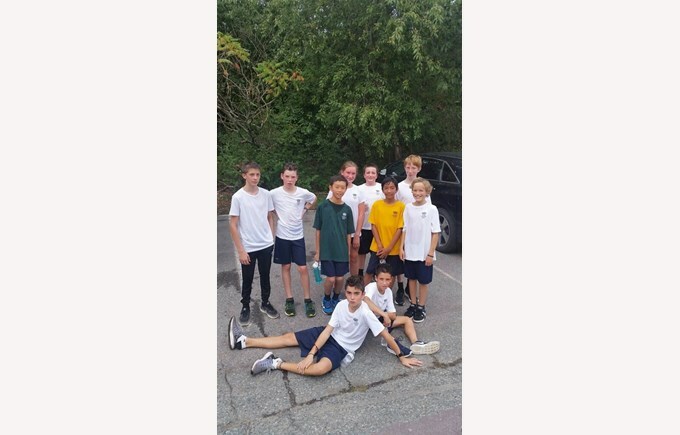 In Cross Country, we focus on long distance running and physical fitness. Each fall we enter at least four competions with other schools in the Greater Boston area. Some of these competitions have between 50 to 100 student particpants. Our athletes perform admirably as we have had multiple top ten finishes. Each practice, we focus on fitness and endurance. Students run around our campus or at Lars Anderson Park. We also practice relay racing and sprinting. As coaches, our main focus is on instilling the values of perserverance and determination. As teachers, we have seen these values translate to the greater academic performance of our students.